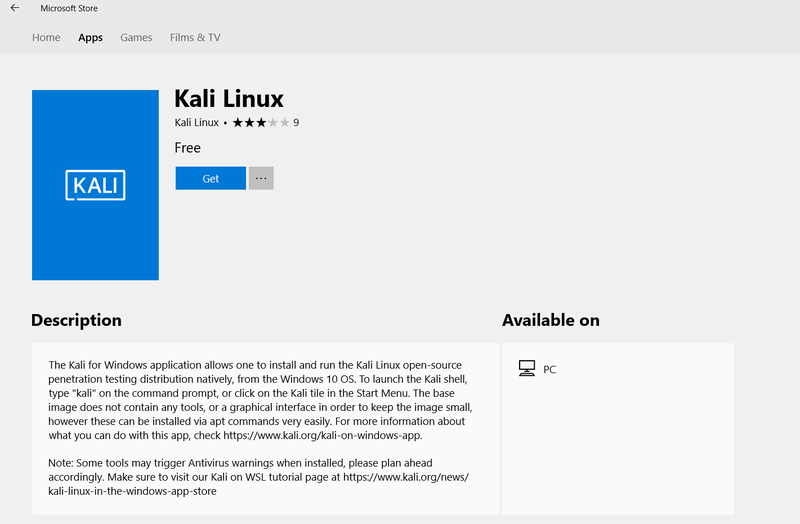 The Windows Subsystem for Linux (WSL) has dramatically changed the development opportunities on Windows, and has become very popular. Microsoft has updated it continuously as well, bringing requested features and updates to really improve the experience. With the April Update, there’s once again some nice additions to Linux support on Windows. What was once a somewhat arduous task, installing Linux distros on Windows now is something that’s moved to the Store, and for the April Update, there’s a couple of new distros available. Kali Linux is now an option, as well as the very popular Debian GNU/Linux. For those that want to run multiple distros, Windows 10 supports having multiple versions installed and running simultaneously. Likely a very vocal request, background tasks were previously available but would end if the console window was closed. With the April Update, that’s no longer the case. The WSL team has now brought Unix sockets to Windows as well, so you can communicate over these sockets between Windows and WSL. People that do Linux admin will be aware of OpenSSH, and Microsoft has brought both a the OpenSSH client and server to Windows. The client is enabled by default, and the server is an on-demand feature as it likely should be. 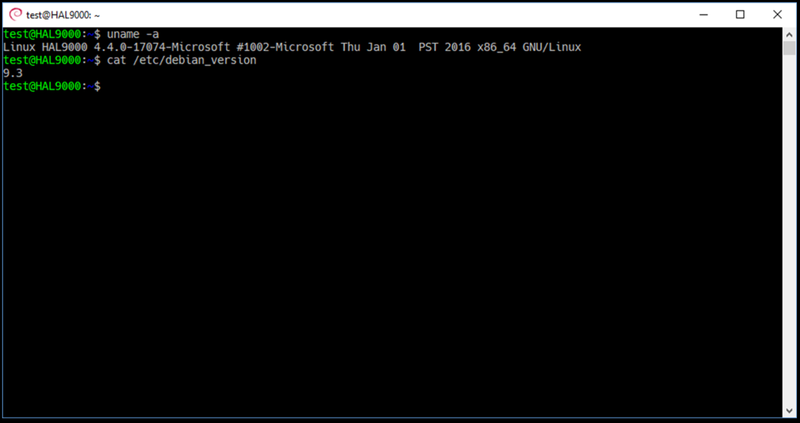 Both Tar and Curl commands have also arrived in Windows 10’s command line interface, and Microsoft has created a new tool called wslpath to let you easily convert paths between Windows and Linux. You can now do Linux permissions on files, with the new permission added as metadata to the file, and case sensitivity is now an opt-in feature, although to start an argument, case sensitivity is one of the most annoying features of Linux. There’s often no easier solution to a problem than a quick console application, but before the April Update, there was no way to distribute these apps through the Store. With the April Update, Console UWP is now supported, so developers can ship and update through the store just like any other UWP app.